Technology has transformed the way that we now work out to keep fit us and healthy. There are endless devices and apps that provide workout routines, suggestions on routes to run or cycle and even pit us up against other athletes so we can see how we compare. These devices also provide valuable feedback on our fitness levels and allow us to measure improvement and stay motivated. 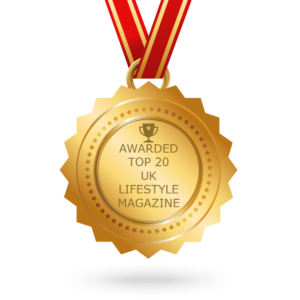 Myzone is just one company that is helping fitness fanatics push themselves harder. Its innovative wearable heart rate based system uses wireless and cloud technology to accurately and conveniently monitor physical activity while you work out. The tech helps you to feel good about exercise because you can track your progress. Its gaming element allows you to monitor your performance as you progress through different levels of fitness, seeing you securing a different status as you become fitter and work out faster. It delivers a fully connected solution for fitness club operators and is respected as the fitness industry’s wearable of choice. You can see the amount effort you put into each exercise that you perform, watch the calories burn away, monitor your heart rate while timing yourself. Genius! By creating an effort-based reading, from your personal handicap and maximum heartrate, the Myzone MZ-3 will give you a colour reading that will keep your fitness goals in check. This will tell you if you are in the peak zone, the cardio zone, the aerobic zone or the fat burning zone and is accurately read across different exercises to help you plan workouts that help you achieve specific targets. With this revolutionary way of tracking effort, you can set yourself personal challenges, monthly goals and even interact through the Myzone App with friends, work colleagues or teammates who can set up challenges against you or share updates with you. Working as a closed network with Instagram-like pictures and a news feed of your networks workouts, you can like and comment on each other’s achievements. Whether you are competitive or love collecting those likes to keep you moving, Myzone wants you to stay happy and healthy all the way through this year. 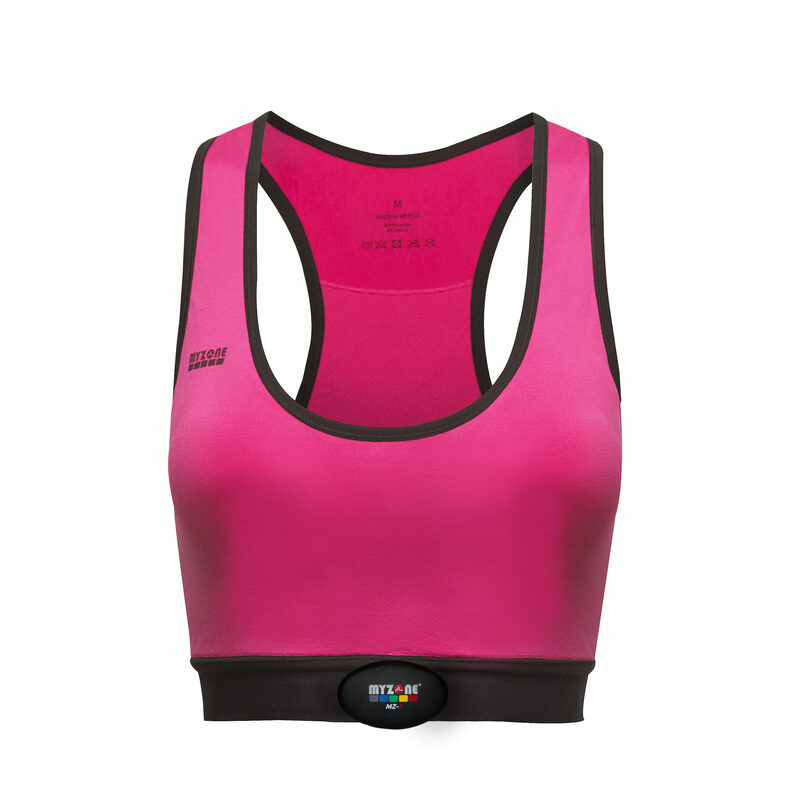 For the first time instead of carrying a heart rate tracker belt in your gym bag you can clip the module straight onto your sports bra and start tracking your workouts straight away. 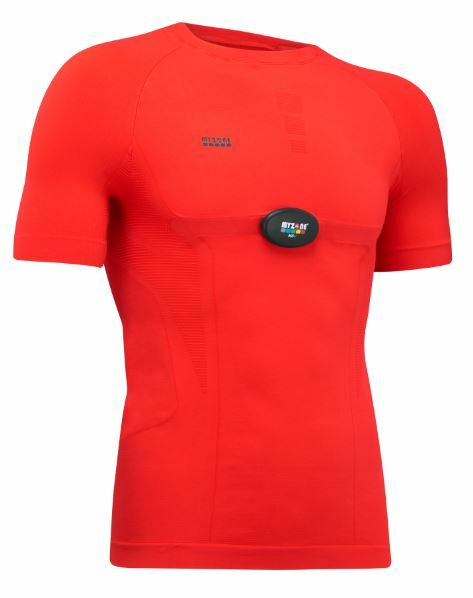 The Myzone Smart t-shirt offers a comfortable, compression feel to your training. 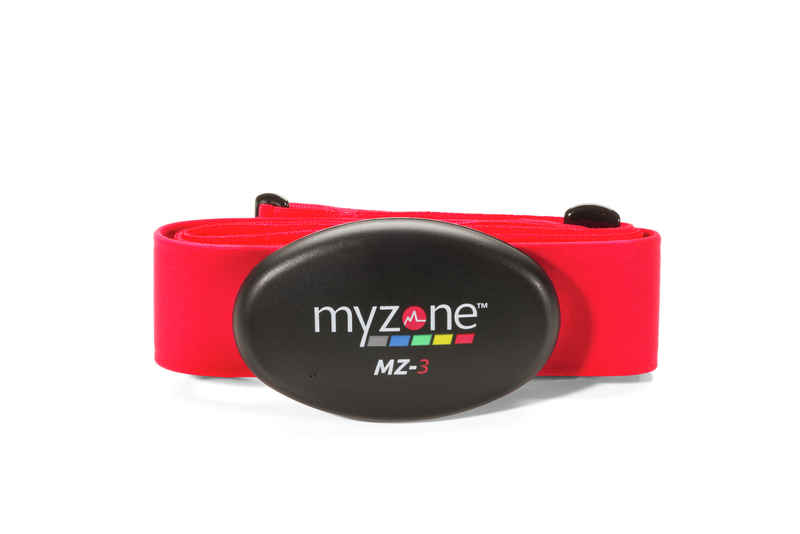 It provides you with accurate and consistent heart rate monitoring without the hassle of wearing a strap and can only be used with only Myzone heart rate monitors. Made of 92% polyamide and 8% elastane, the Myzone t-shirt is light and breathable to minimize body temperature fluctuations. 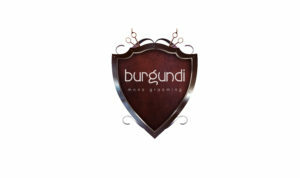 Its sweat wicking capabilities alleviate discomfort by removing humidity and keeping your body dry. The MZ-20 is a smart scale that upskills and rewards your efforts by keeping track of your data like weight, body fat, BMR and much more. With its sleek design, the MZ-20 is available in two colours and works directly with the Myzone app via bluetooth. Simply stand on the MZ-20 Scales and they will automatically turn on and show your weight. 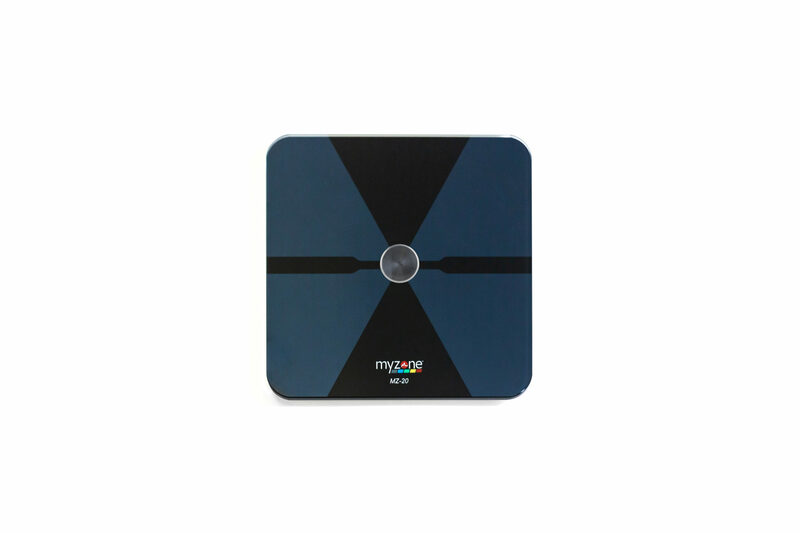 To connect the MZ-20 Scales to your Myzone App simply, turn on your ‘bluetooth’, stand on the scales and select the ‘My Body Metrics’ tile in the Myzone app, click on the MZ-20 scales button to get your reading. Your results will then populate in the My Body Metrics section of the Myzone App. *You do not need to be a Myzone user to purchase or use the MZ-20 Scales.